Commissioned to undertake research and analysis for a London-based strategy/policy project that contributed to The Global Cyber Game, published jointly by the UK Ministry of Defence and the Defence Academy of the United Kingdom. 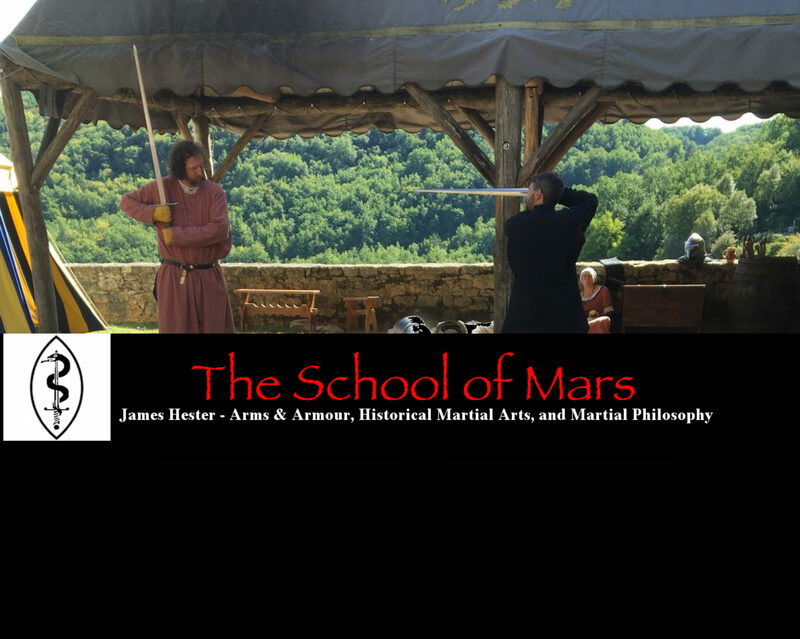 I choreographed and performed staged fight shows for several regional festivals and events, including the Vermont Renaissance Festival and the Connecticut Renaissance Faire. I also assisted in delivering training workshops for new cast members, both youths and adults. I created and presented historical talks and demonstrations for primary and secondary school groups. Clients included Millbury, Salem, and Dudley public schools in Massachusetts, and the Minster School in York, UK. Re-display of the Line of Kings. HM Tower of London (initial concept team). Re-display of the White Tower Basement. HM Tower of London, (design/project team, object selection, and panel text). ‘Power House’. HM Tower of London, opened April 2011 and now a permanent exhibition in the White Tower (object selection, panel text, and installation). Treasures of the Royal Armouries. HM Tower of London, opened April 2010 and now a permanent exhibition in the White Tower (panel text). ‘Fit for a King’. HM Tower of London, opened April 2010 (panel text). ‘Tower Tales and Traitors’. Royal Armouries: Leeds, July – November 2009 (object selection and panel text). ‘Henry VIII: Dressed to Kill’. HM Tower of London, April 2009-January 2010 (panel text). ‘The Royal Armouries Costumiers’. Royal Armouries: Leeds. ‘Depictions of Combat in Medieval Art: The Good, the Bad, and the Ugly’, International Medieval Congress, Leeds, UK, July 2016. ‘Extant Damage on Late Medieval Edged Weapons and Armours: Initial Findings and Interpretations’, International Congress on Medieval Studies, Kalamazoo, MI, May 2016. ‘An Introduction to Armour’ Seminar, Historic Royal Palaces Summer School, HM Tower of London, July 2011. ‘Swordplay in Europe’ Seminar, Historic Royal Palaces Summer School, HM Tower of London, July 2011. ‘Magic Swords in Early Modern Europe: The Inscriptions 1414 and 1441 on Sword Blades’ Swords and the Culture of Early Modern Swordplay conference, University of Sussex, May 2011. ‘The Royal Armouries: From London to Leeds’ Leeds Public Library, August 2010. ‘The Scholar-Practitioner: Towards a Balanced Study of Medieval Swordplay’ International Medieval Congress, Leeds, UK, July 2010. ‘Duelling Weapons’ Seminar, Royal Armouries: Leeds, May 2010. ‘Only Water Between’: A talk and dramatic reading of a series of WWI letters (part of 3-person ensemble), Edinburgh Fringe Festival and Edinburgh Castle, August 2009. ‘A History of the Mafia’ Gallery Talk, Royal Armouries: Leeds, July 2009. ‘Real Men Read Poetry: Instructional Verse in 14th Century Fight Manuals’ International Congress on Medieval Studies, Kalamazoo, MI, May 2009. ‘Weapons of Nelson’s Navy’ Wellington Weekend, Royal Armouries: Leeds, March 2009. ‘Flashman’s Duels’ Seminar: Flashman, Royal Armouries: Leeds,November 2008. ‘Salle and Screen: Swordplay in the Movies’ Gallery Talk, Royal Armouries Museum: Leeds, September 2008. ‘The Terminology of Medieval English Fight Texts: A Brief Overview’ International Congress on Medieval Studies, Kalamazoo, MI, May 2007. 2012: Consultant/Member, ETHOS Network “Rebuilding Lives” Project. 2012: NBC 2012 Olympic Games coverage at Tower of London. 2011: CBS Early Show coverage of the Royal Wedding. 2010: History Channel. Mud Men: Georgian Gentlemen. 2010: 1599 Productions. 1599: A True Story of the Elizabethan Court (DVD). 2010: BBC Radio 4. Pistols at Dawn. 2009: Weapons of War, by Rupert Matthews. Consulted for accuracy. 2004: Pirates of the Caribbean: Dead Man’s Chest. Consulted for means of lighting a pipe at sea in 18th century (uncredited). 2003: PAX TV: New England Lifestyles. Interviewed at New England Pirate Museum.